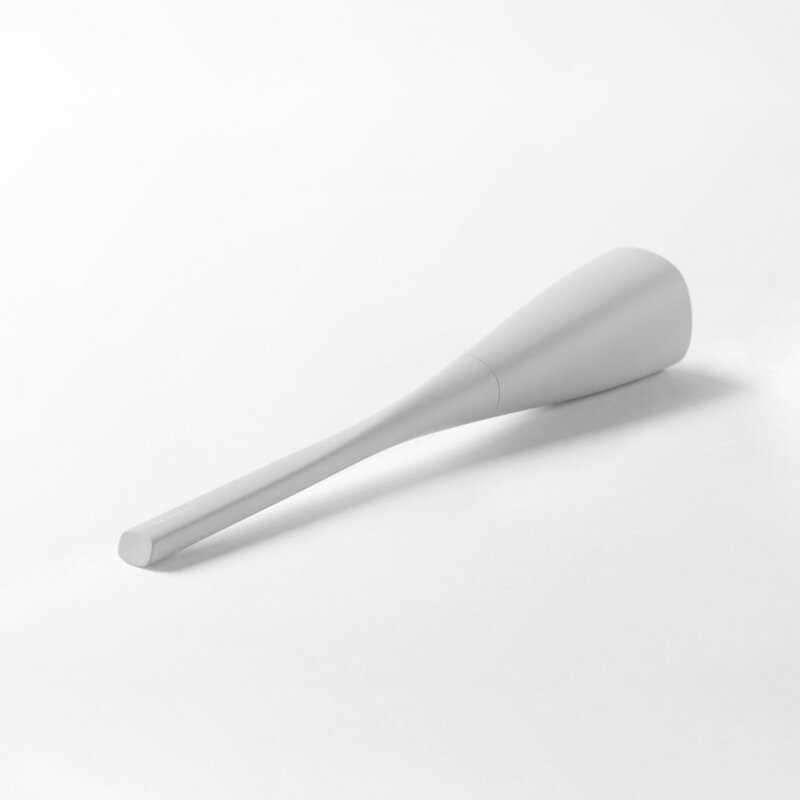 Minimal and elegant design of Epiqual comes from holistic approach to the design. A stable, soft volumic lower body joins slick, light upper body with a twist giving a visual balance of 21st century modern elegance. 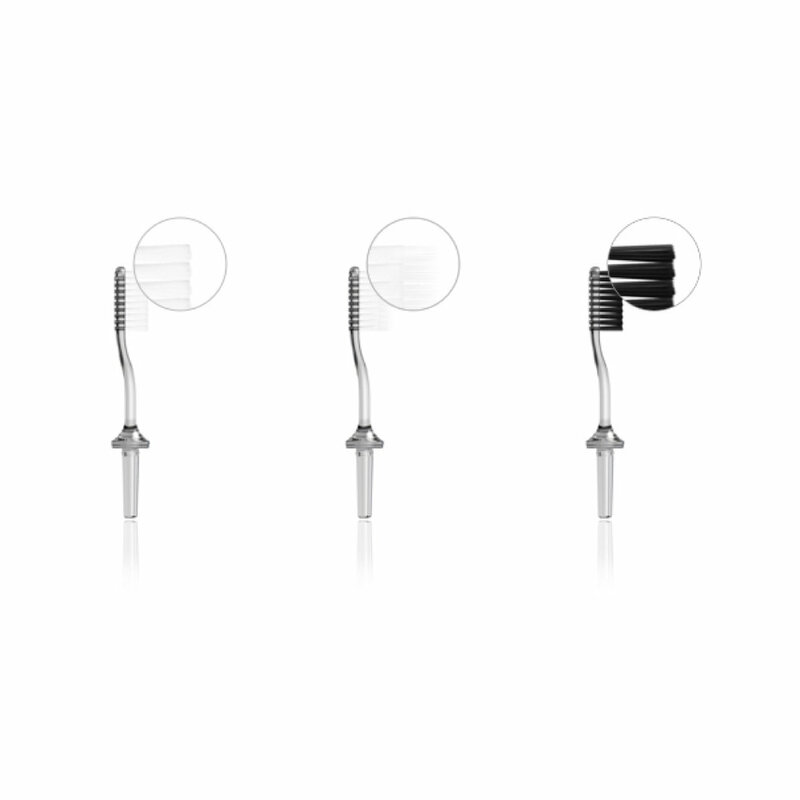 In addition, the twisted handle and horizontal grip are ergonomics best suitable for brushing as highly recommended by dentists. Lower body function as both a stand for use at home and a cap for travel. Details like stripe form ventilation enables dry brush head, and the bottom coaster made of soft silicon easily detaches for cleaning and prevents slipping. 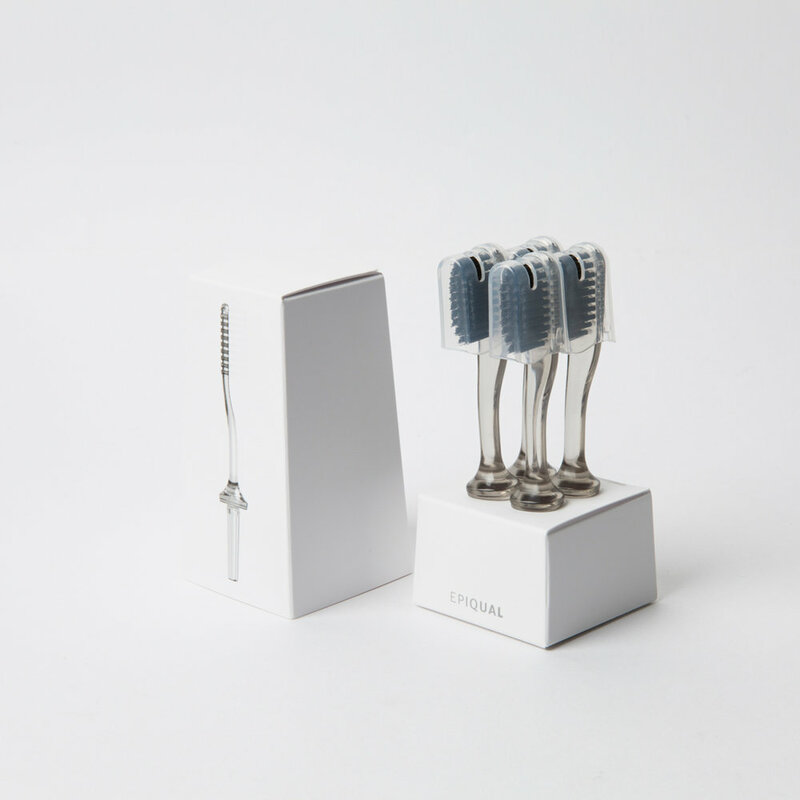 Entire toothbrush body is additionally processed and covered with natural mineral for anti-bacterial protection. 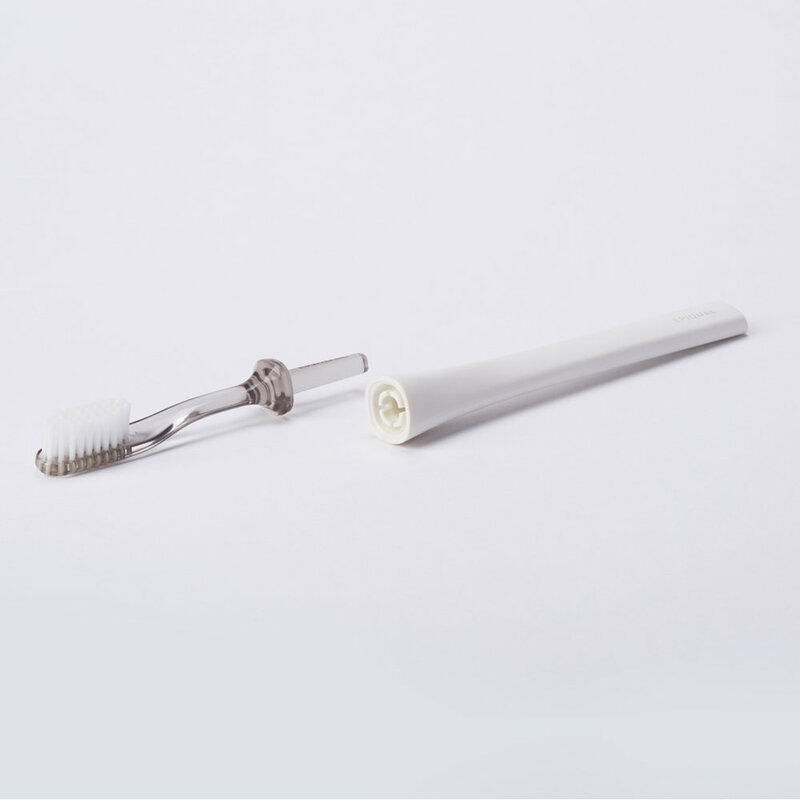 Epiqual reinvents a regular toothbrush while sustaining its functionality, improving design and ultimately offering comprehensive experience for use of the product for everyday dental care at home or during travel. 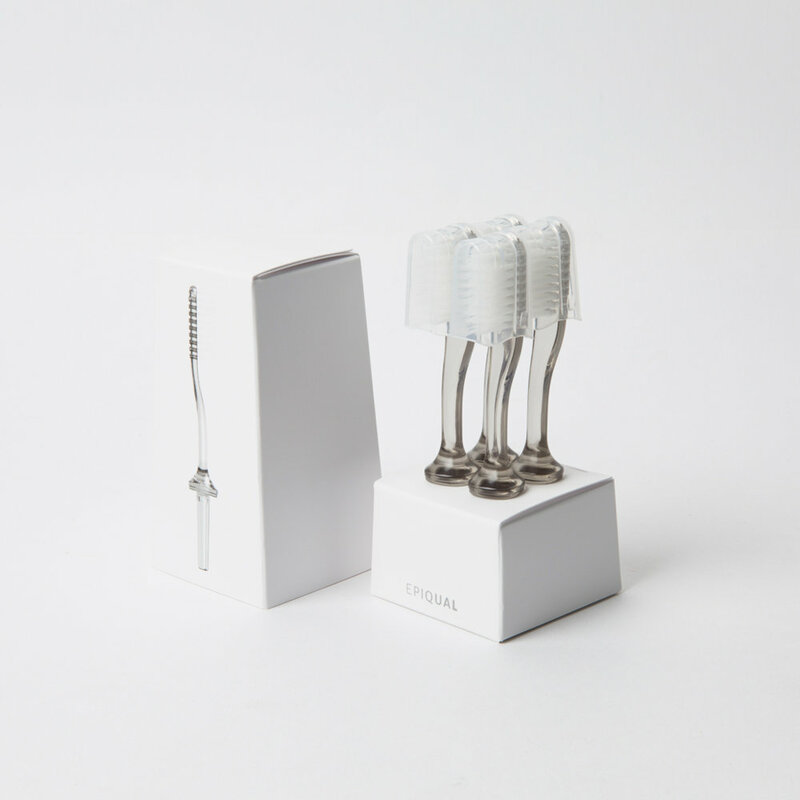 Epiqual toothbrush heads are replaceable, and users can choose among three types of brush heads depending on brushing methods and dental condition. To avoid trip for purchase and to offer convenience in timely manner, replaceable heads are delivered to home through online order. Epiqual believed in beautiful packaging add value to holistic approach to the product as designed object for lifestyle and also suitable for gift for others. And in 2016, Epiqual packaging design received a bronze PENTAWARDS 2016 for Body/Body Care.